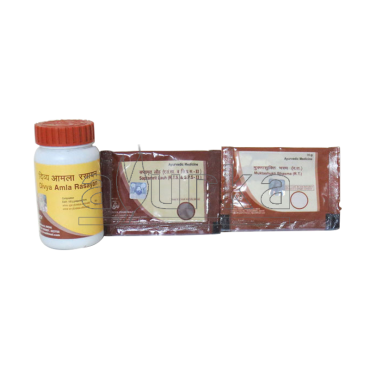 Ayurved’s herbal package for treatment of Cataract and Glaucoma is an effective alternative medication through herbal medicines without causing any other harm or damage to the body. Dose & Directions of Use: Mix all the medicines together and take 1 teaspoon, twice daily before breakfast and dinner with fresh water or honey. 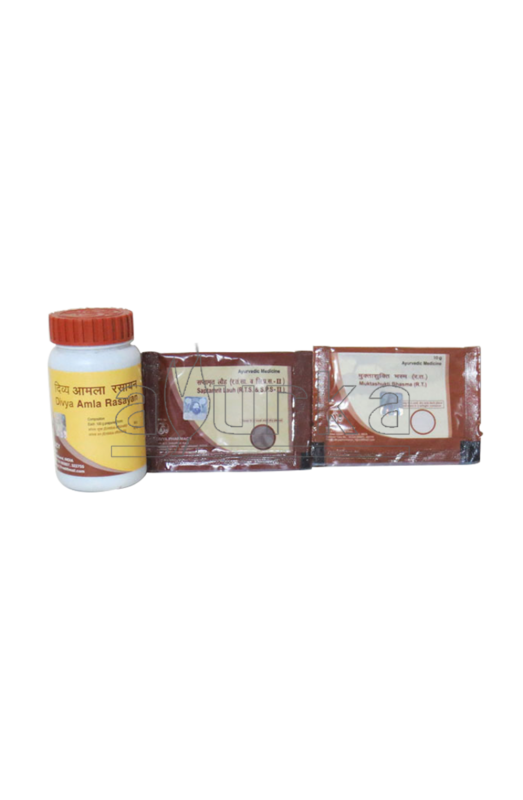 Disclaimer: Duration of treatment and onset of action with the medicines depends on various factors like severity & symptoms of disease, age & physical conditions of the patient etc. Please contact your Ayurvedic Physician for more information.